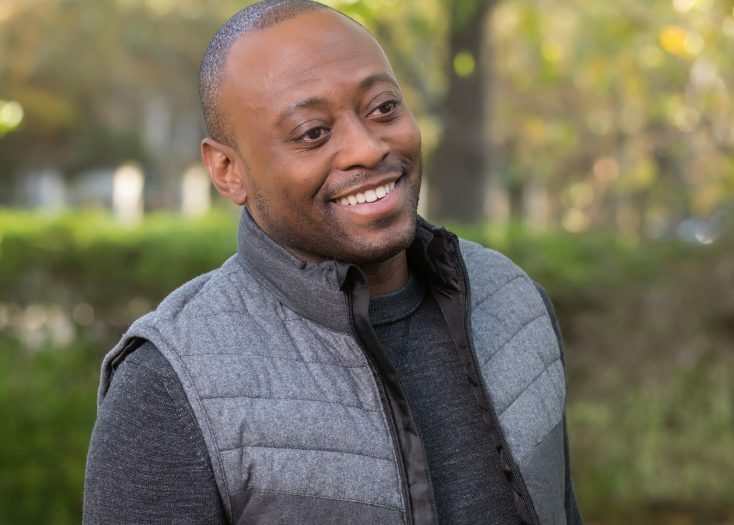 HOLLYWOOD—Omar Epps is calling from a drive-thru. No wonder the former “House” and “Resurrection” star has no time to stop. 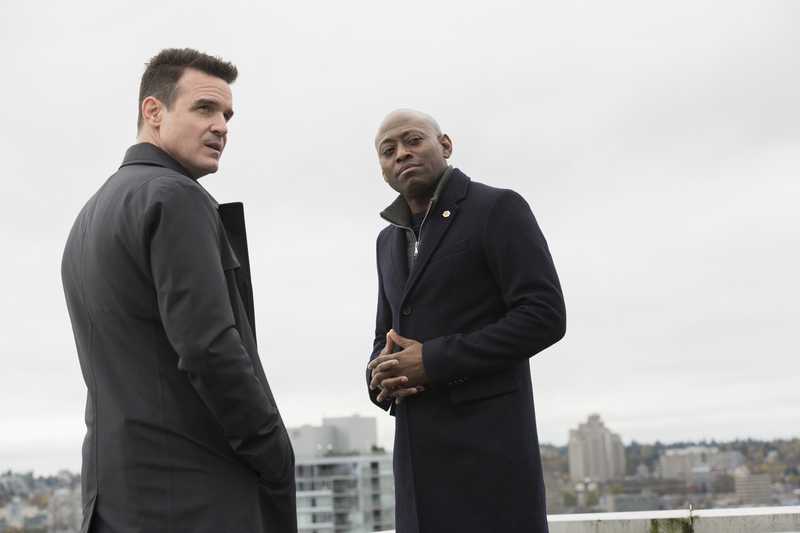 He’s on a roll with another TV series, USA Network’s espionage drama “Shooter,” set to premiere Nov. 15 at 10 p.m./9C, and the holiday family comedy “Almost Christmas,” arriving in theaters Friday, Nov. 11. So it’s multitasking time for the busy actor. In “Almost Christmas,” the three-time Image Award winner (for his portrayal of Dr. Eric Foreman on “House”) gets to do something he rarely has an opportunity to do—comedy—in the ensemble. As Malachi, he’s the former flame of Rachel Meyers (Gabrielle Union), a divorcee who has returned with her young daughter to her Alabama childhood home for the holidays to celebrate with her large and somewhat dysfunctional family. There she has to face her more successful older sister Cheryl (Kimberly Elise), too busy to enjoy family time politician brother Christian (Romany Malco) and much younger brother Evan (Jessie Usher). Joining the family gathering is Aunt May (Mo’Nique) and brother-in-law J.B. Smoove, who has a roving eye for the ladies that nearly derails the festivities. It’s the Meyers’ first get-together since their matriarch passed away, and emotions are running high as the siblings get back together at their overwhelmed dad’s (Danny Glover, as Walter) house. 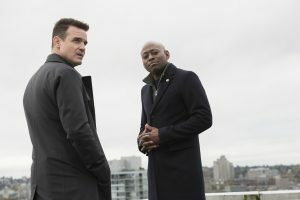 While waiting for his order, Epps spoke about joining the ensemble, which is written and directed by David E. Talbert (“Baggage Claim,” “First Sunday”) and produced by William Packer, reuniting with Union and returning to series TV playing an ex-Marine and former commanding officer of Bob Lee Swagger (Ryan Phillippe), an expert marksman recruited to stop a would-be Presidential assassin, based on the novel “Point of Impact” by Stephen Hunter, and the 2007 movie. Epps: Yeah. It is the same character but it’s more based on the book from which the movie is based. And we take a little creative license with all of that. It is the same character within the mythology of the story. Epps: Exactly. That was fun to do because typically it’s the girl-next-door in movies. All those things were fun to play with in that dynamic. Rachel is a woman who was hurt. Some people think she was angry but I think she was hurt. That’s what happens in life. You clam up and are fearful of saying anything (about what’s bothering you). So it was fun to play within the framework of the story to try to open her back up to the thought of love. Epps: When I go back home—the older family—it depends on how much liquor is had. There’s always that; it’s a part of life. Everyone has a cousin or aunt or sibling with grudges. There are some people you only see during the holidays so all that history comes spilling out. Epps: I’m very excited about the show. People are going to be surprised. In the surface, it looks like this action show about this Marine sniper, espionage and all that, but it’s a very cerebral show. The character I play is a “bad guy,” but he’s not really a bad guy. He’s someone who believes in the system and the deeper he gets into the system, his code of ethics is tested. Morality and ethics are relative to what a person’s experiences are. If someone says they’re “doing it for the greater good,” that’s all relative. It’s this cat-and-mouse game but it’s also much more cerebral than people anticipated it being. That was really fun because there is a lot of complexity to it. We shot the whole season—10 episodes.